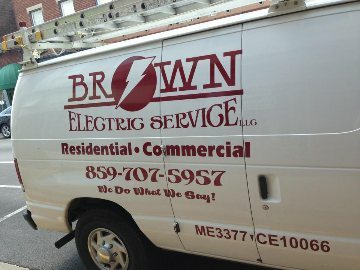 At Brown Electric, we provide all phases of electrical services for both Residential and Commercial customers. With over 30 years of experience, our licensed and insured team will provide prompt and efficient service Guaranteed! We get the job done correctly the first time. 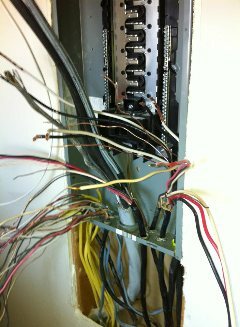 We service both large and small business and residential customers. 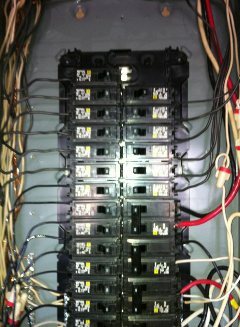 If you have an emergency or a repair, would like new lighting such as LED lighting, or a new service, give us a call! We offer a 10% discount to all senior citizens!